 Like many kids, Levy-Freiman didn’t have much interest in learning what her mother and her friends were up to during those late nights of coffee, cigarettes, and clanking tiles. But after her mother died, she regularly went to Congregation Shirat Hayam to say kaddish, where she met several other women mourning lost mothers who once played Mah Jongg. Overcome with nostalgia, the group agreed to learn the game together. It took 16 weeks to feel fully comfortable with the complicated game, but now they’re off and running. Each week, they meet at the synagogue to play a few rounds. All over the North Shore, Mah Jongg is once again connecting people. 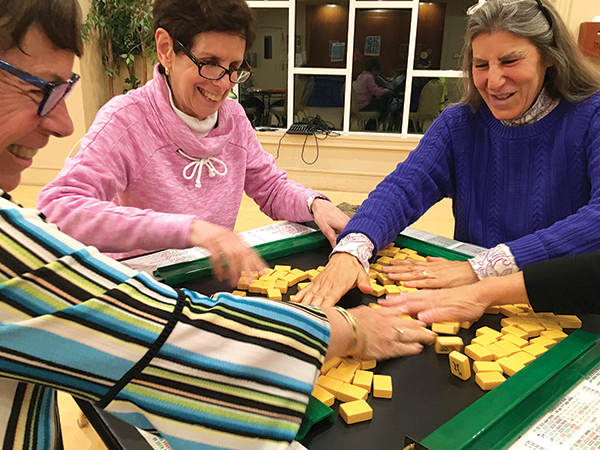 For many decades, American Jewish women played it almost exclusively among friends in their private homes, a tradition that is still thriving, according to local players. However, in the past few years, as the game has enjoyed a resurgence of popularity thanks to retiring baby boomers, it has moved into public spaces. Every week, dozens play Mah Jongg at Temple Emanu-El. Locally, several senior centers and public libraries offer free games and clubs. 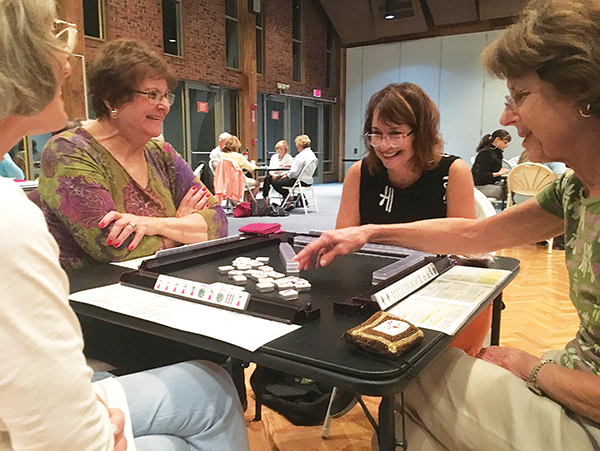 The Temple Ner Tamid Sisterhood hosts a series of four fundraising game nights in Peabody each year that have brought in 100 Mah Jongg players seated at 25 tables. At Temple Emanu-El in Marblehead, an average of 30 people gather weekly in the social hall to play. Amy Saltz, who started the group and taught many of its members how to play, came to the game after her partner died. She enjoyed it so much that she approached Temple Emanu-El about a public group open to everyone, including people with no prior experience. “I wanted it to feel like everyone could play, so I said I guess I’ll teach,” said Saltz, who assigns tables based on skill level. The group includes men, non-Jews, and non-temple members, although some former non-members have since joined the congregation. “There aren’t many things in life you can do that don’t cost anything … that bring you joy and connection, and use your brain,” said Saltz. Community was one of the principal reasons that brought Jewish women to the game in the first place. Though it has been in China for centuries, it only came to America at the beginning of the 1920s when Joseph Babcock, an engineer for Standard Oil, went to China and brought Mah Jongg back with him. It became a massive fad popular with both men and women. However, as interest waned with the general public, it remained popular with Jewish women, who founded the National Mah Jongg League in 1937. The league established a version of Mah Jongg with American rules, and helped spread the game amongst close-knit Jewish social networks. Heinz believes these relationships proved especially valuable as Jewish women moved from cramped cities into spacious suburbs after World War II, and worried about the fraying of social bonds. I have always been interested in learning Maj Jongg and saw that you have several groups available in the evenings at Temple Emanu-El in Marblehead. I would be a beginner and not sure if this would be an appropriate place to begin learning. I live in Swampscott and work during the days in Salem. Would you please let me know if this a appropriate and if so, how do I get started.